A brand new episode of That Wrestling Show is here. Join Bill and Fro as they discuss the latest news going on in the world of wrestling. 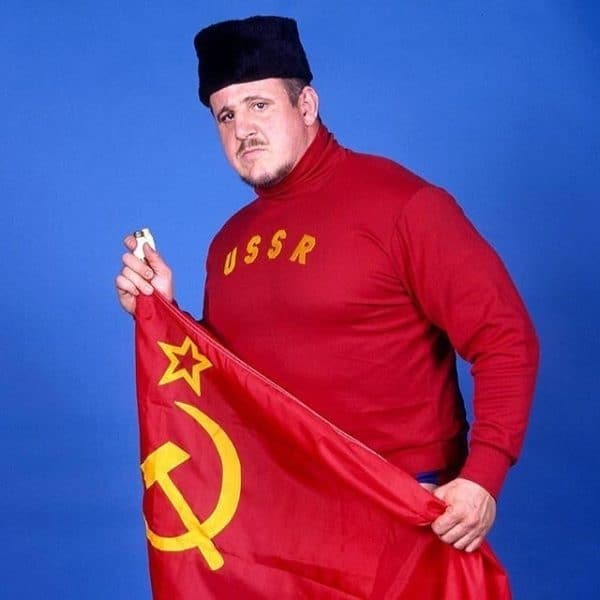 This week we pay tribute to Nikolai Volkoff, Brian Christopher and Brickhouse Brown. Plus Fro discusses his wrestling fatigue and in particular with WWE, Kane becomes mayor, a look at Pro Wrestling Illustrated’s selection of the best Summerslam matches of all time and Bill gets quizzed on his Norway history. All that and more this week on That Wrestling Show! !